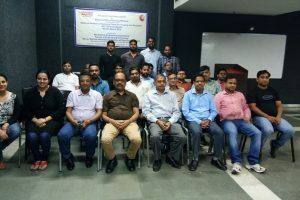 A Meeting of Advisory Board of NewGen Innovation and Entrepreneurship Development Center (IEDC) funded and supported by Department of Science and Technology, Government of India was held at the Manav Rachna International Institute of Research and Studies (MRIIRS) campus. Dr. N C Wadhwa, Vice Chancellor, MRIIRS and Chairman of the Advisory Board welcomed the members and expressed gratitude to DST and EDII for their support in creating an eco-system of innovation and start-ups in the University. 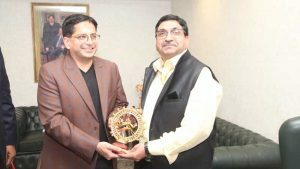 The Board is represented by Mr. Navdeep Chawla, Chairman, Faridabad Industries Association (from industry) and Mr. Subodh Kaushik, Ex GM and Advisor, Punjab National Bank (from banking side). Also present on the occasion were Dr. Prashant Bhalla, President, MREI; Dr. Amit Bhalla, VP, MREI and Dr. Sanjay Srivastava, MD, MREI. 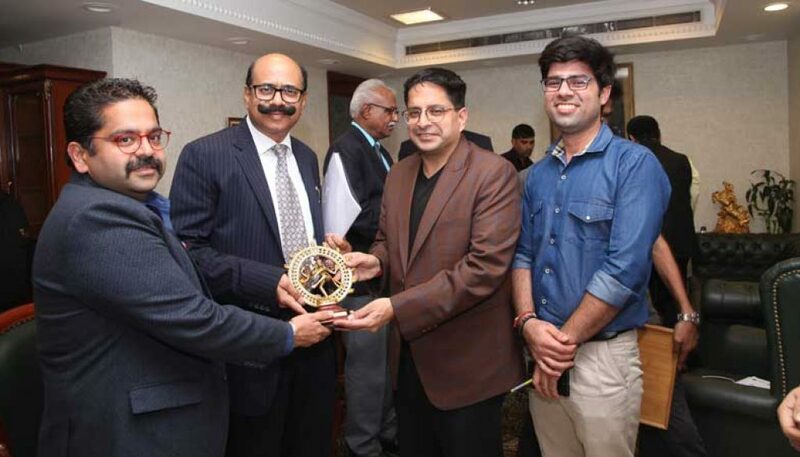 12 technology-driven start-ups at Manav Rachna were reviewed and appreciated by Dr. Naveen Vashisht, DST nominee and Prof. S B Sareen, EDII Ahmedabad nominee. The action plan for the next year was also analyzed during the meeting. The Board emphasized on the need to motivate students to provide solutions to the problems of local industry and the five villages adopted by Manav Rachna. 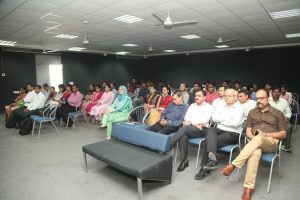 The Secretary to the Board, Dr. Monika Goel, Chief Coordinator of NewGen IEDC, informed that the NewGEN IEDC team comprising Dr. Pradeep Varshney, Dr. Bindu Agarwal, Dr. Amit Seth and Mr. Karan Narula is tirelessly working on giving shape to the business ideas of the students. She added: “We are committed to meet the expectations of the Government to harness young minds and their innovation potential within the academic environment”. 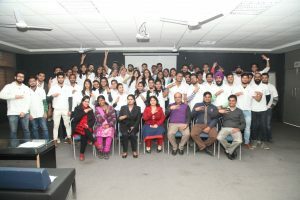 500 students of Manav Rachna benefited from the PLC Workshops!